CBC, also called Cannabichromene, is used for the treatment of anxiety, pain relief, stress, and inflammation. It also has effective anti-tumor and anti-viral properties. Studies have recognized that this particular cannabinoid has sedative qualities, promoting relaxation and tension release. 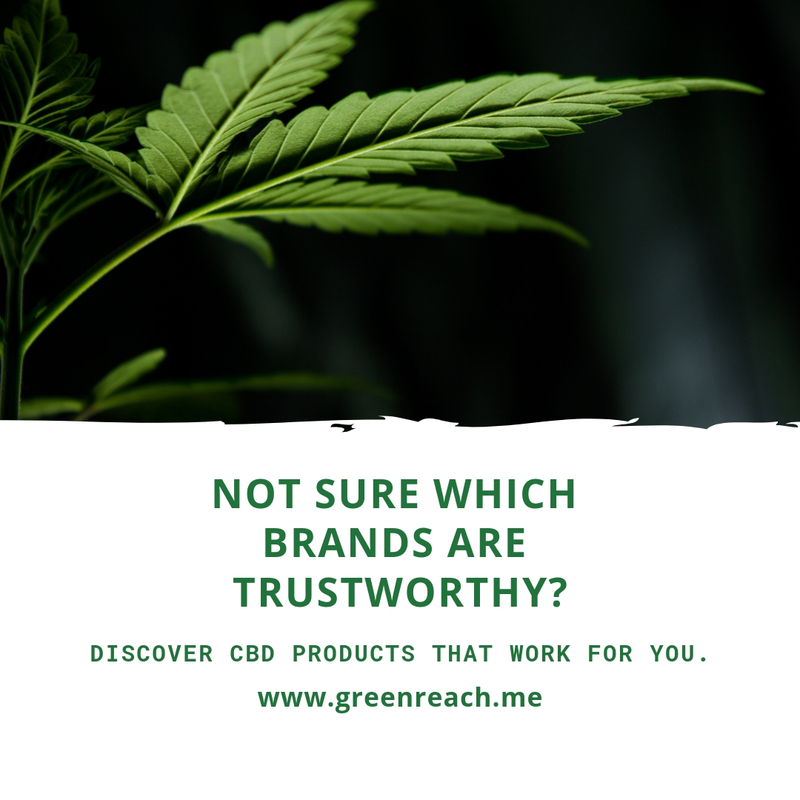 CBC like THC and CBD comes from Cannabigerolic acid (CBGA). Cannabis plants produce CBGA which is the precursor to the popular cannabinoids. Tetrahydrocannabinolic acid (THCA), Cannabichromenic acid (CBCA), and Cannabidiolic acid (CBDA). CBC has been demonstrated that CBC improves the pain-relieving effects of THC.